A naruto skin made from pictures I found around the internet. Doesn't look too bad. 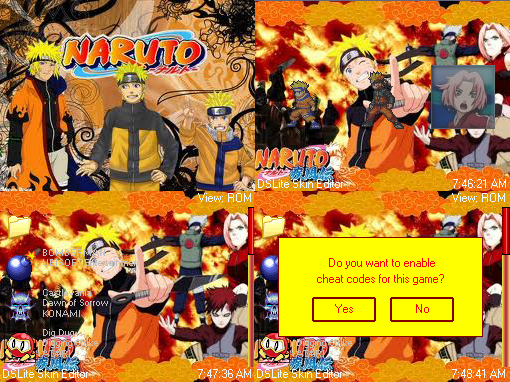 Naruto Collage Skin 1.0 NEWEST!